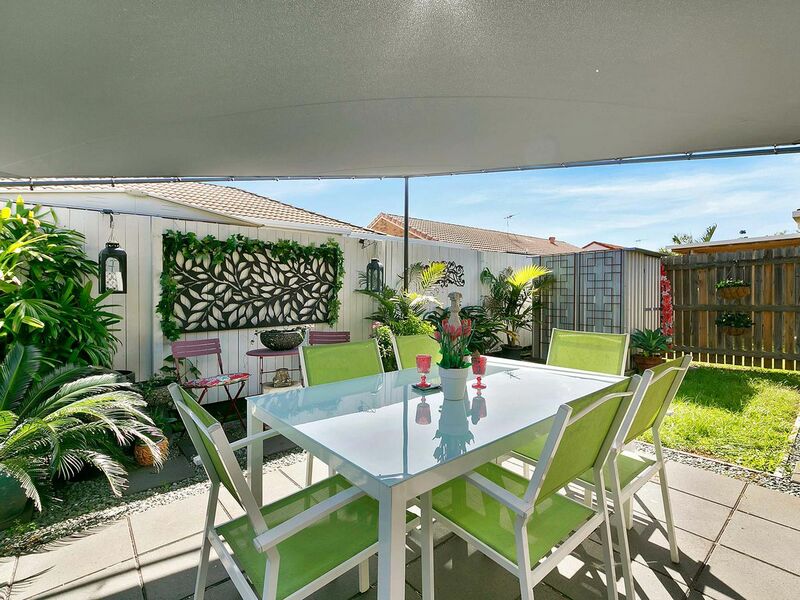 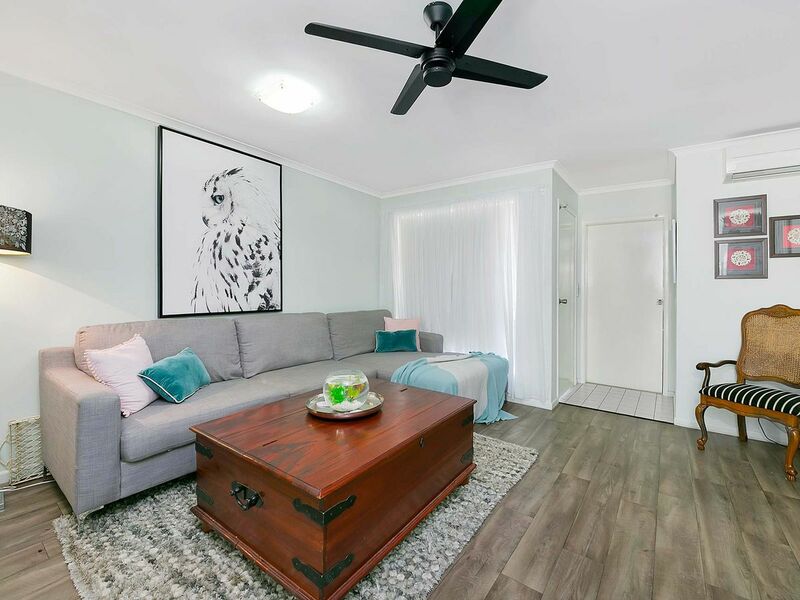 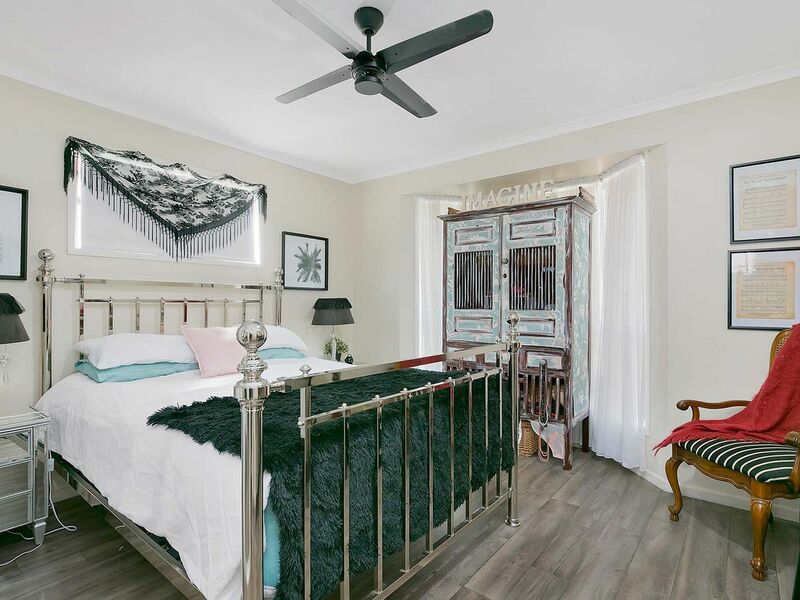 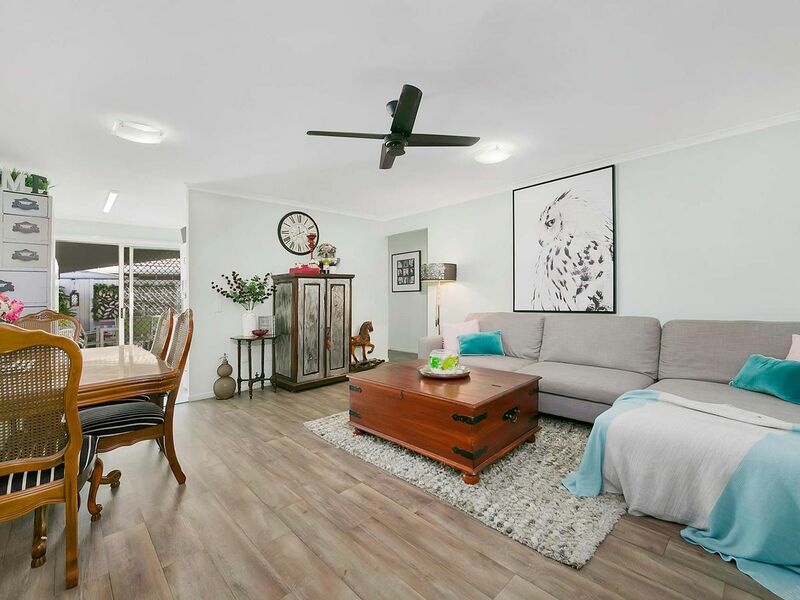 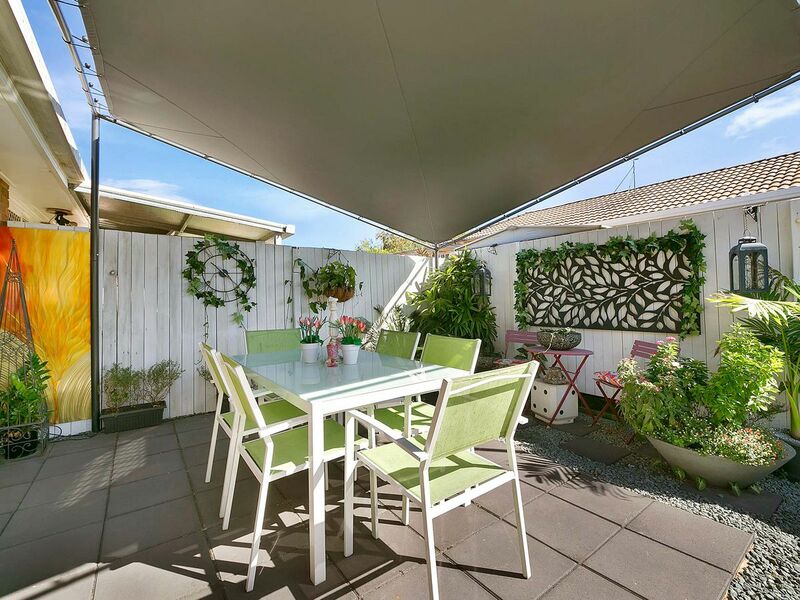 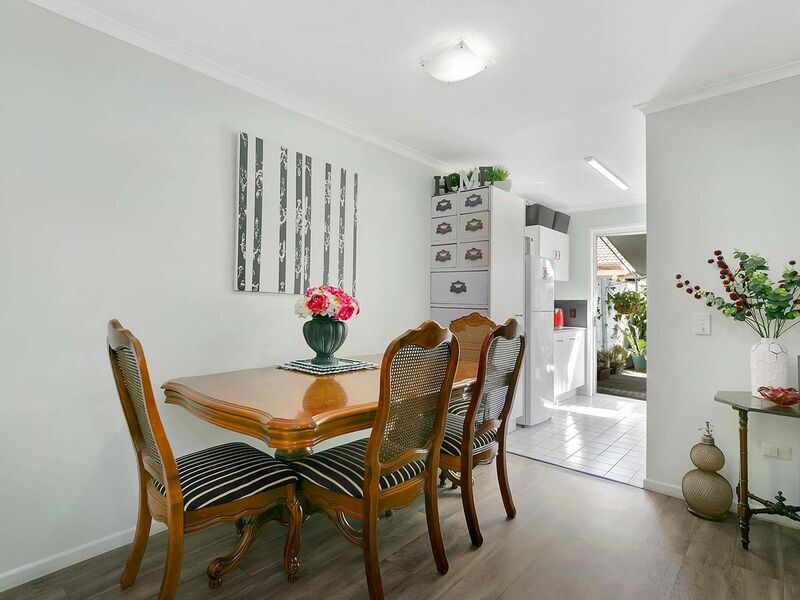 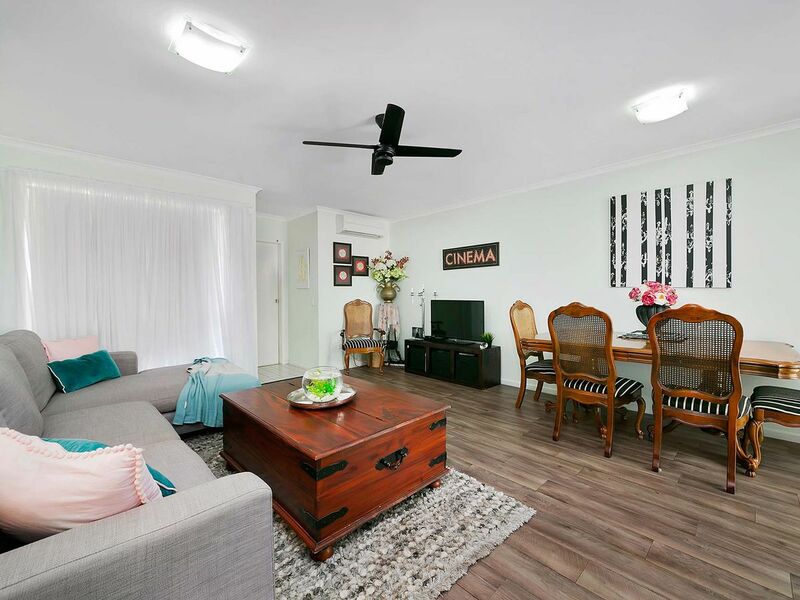 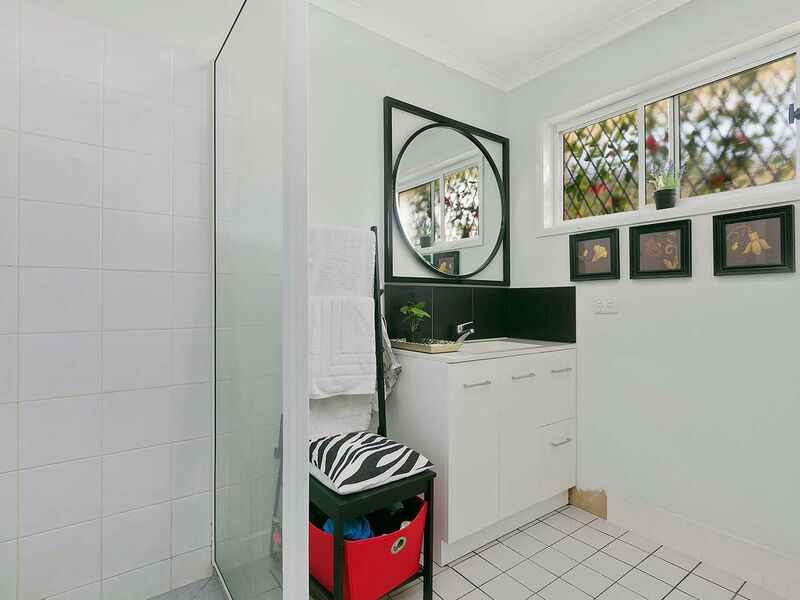 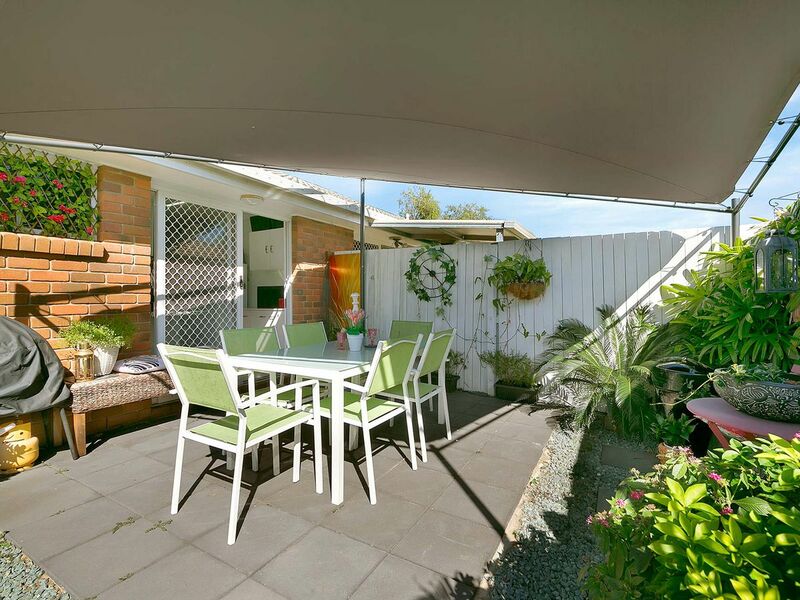 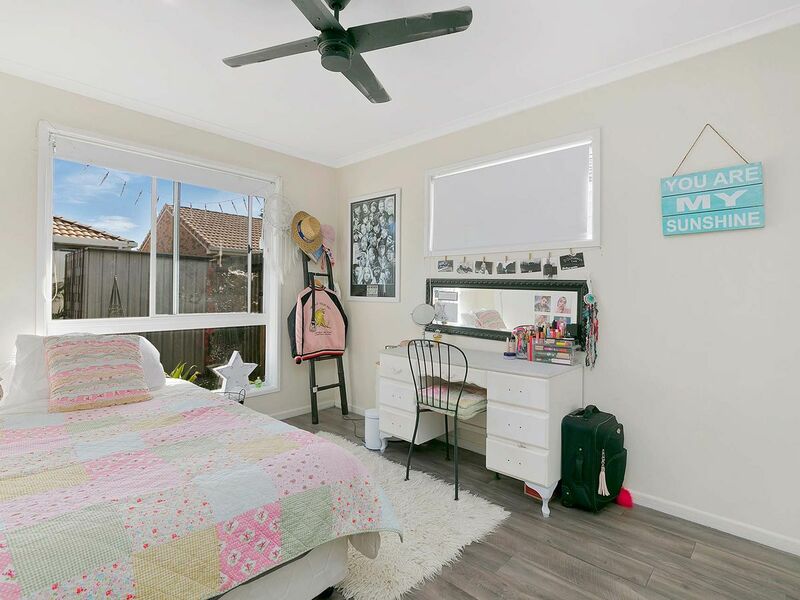 Convenient position only a stroll to central Strathpine Shopping & Rail. 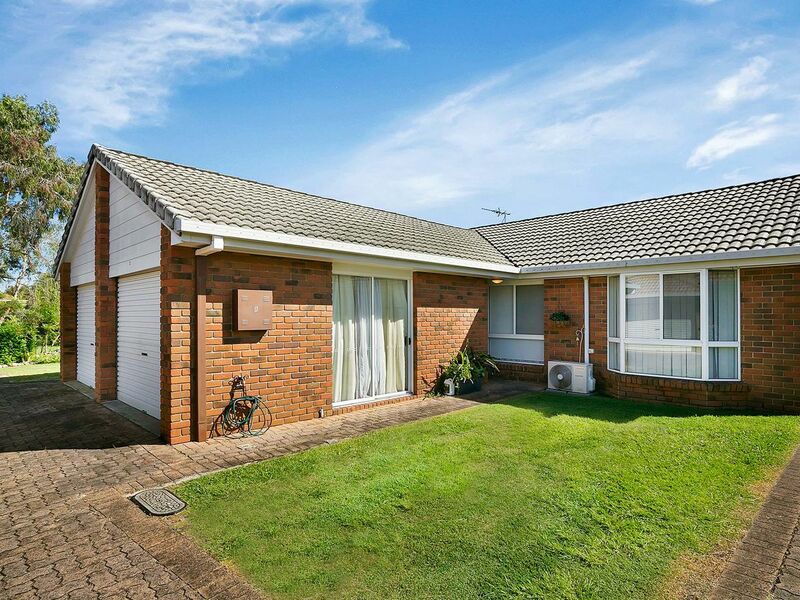 Single lock up garage plus extra dedicated car park. 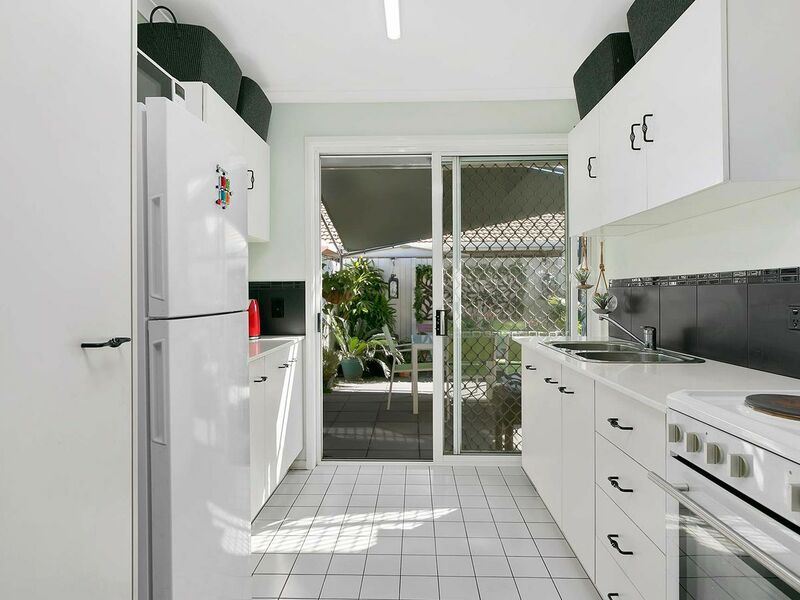 Check Open For Inspection Times!